Jason Womack shows you that working longer hours doesn’t make up for a flawed approach to productivity and performance. Workers need to clarify their habits, build mindset-based strategies, and be proactive. Womack’s signature workplace performance techniques offer specific strategies to consistently and incrementally improve performance. Learn how to maximize your four most limited resources—time, energy, focus, and productivity tools—to build solid and sustainable workflow habits. 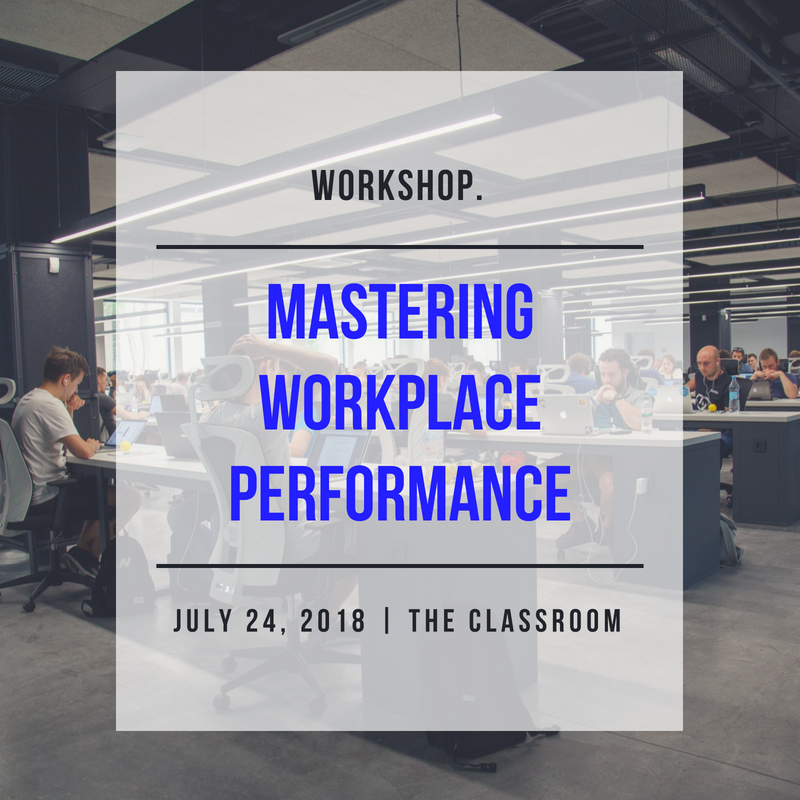 This workshop is designed SPECIFICALLY for entrepreneurs, founders, individual contributors and team leaders who already have too much to do and need a couple of secrets they can use to increase their productivity by 20% or more. You will learn how to get things done, manage your time, and work more effectively. The Mastermind session will follow from 3:00pm-4:00pm in the Fusion Room located in Home Base at The Frontier.